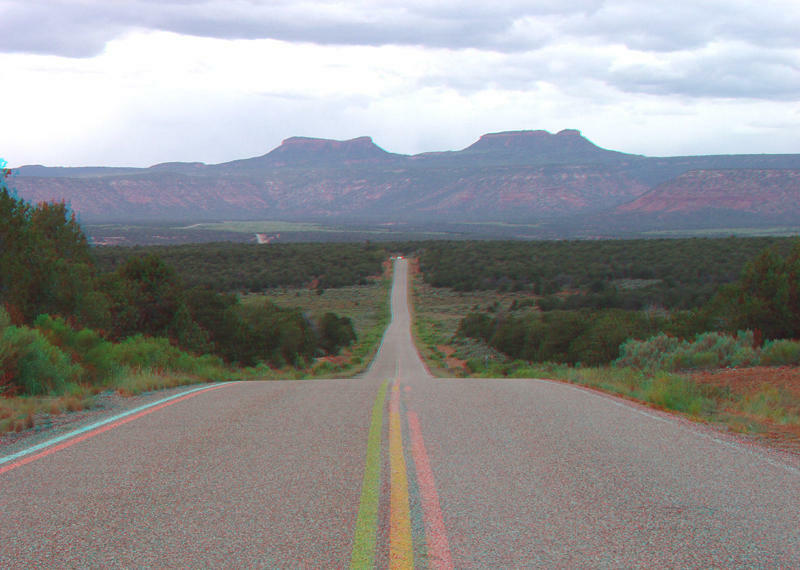 On Monday, Interior Secretary Ryan Zinke has recommended shrinking the boundaries of the Bears Ears National Monument, and called on Congress to replace land in the monument with National Conservation Area or Wilderness designations. He also recommended that Congress establish “co-management” of the monument with tribes. 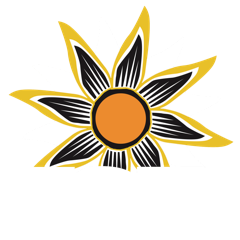 KSJD's Austin Cope talked with San Juan County Commissioner Rebecca Benally to hear her reactions to his review. 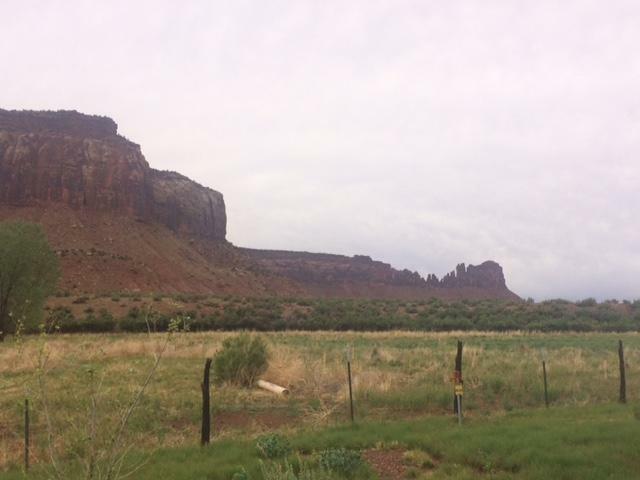 Tribal coalitions and conservation groups are reacting with dismay to Interior Secretary Ryan Zinke’s compromise recommendations on the new Bears Ears National Monument in Southeast Utah. 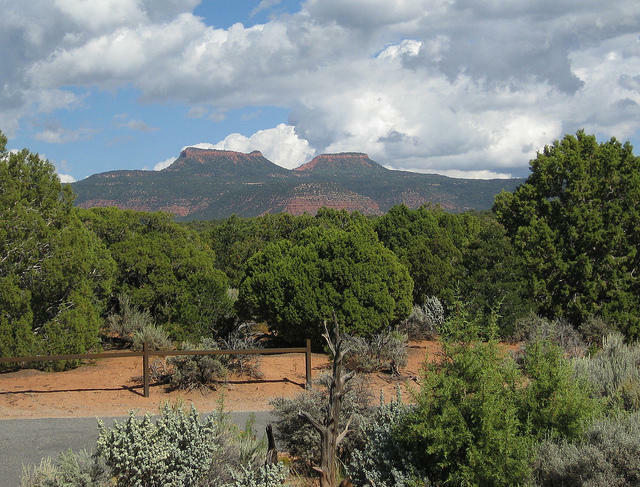 Interior Secretary Ryan Zinke is recommending the newly-created Bears Ears National Monument be downsized by an unspecified amount, possibly through unilateral action by the President.